Let people know that you know a lot of information with this information source button! Sew this on a t-shirt or tank top! 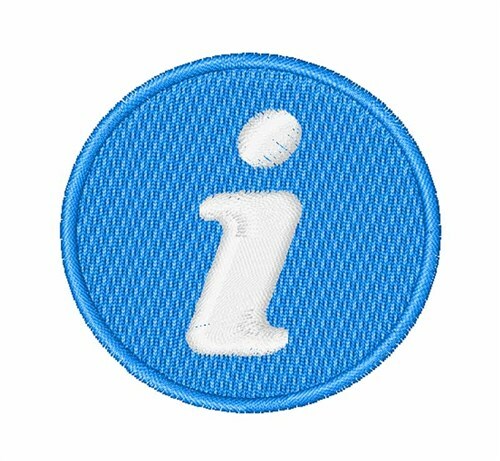 Easy Embroidery is happy to present Information Source machine embroidery design which has 4774 stitches and is [48.26 mm x 49.21 mm] large. If you would like to view more embroidery patterns please search on our embroidery designs page.